This court is very special to me. 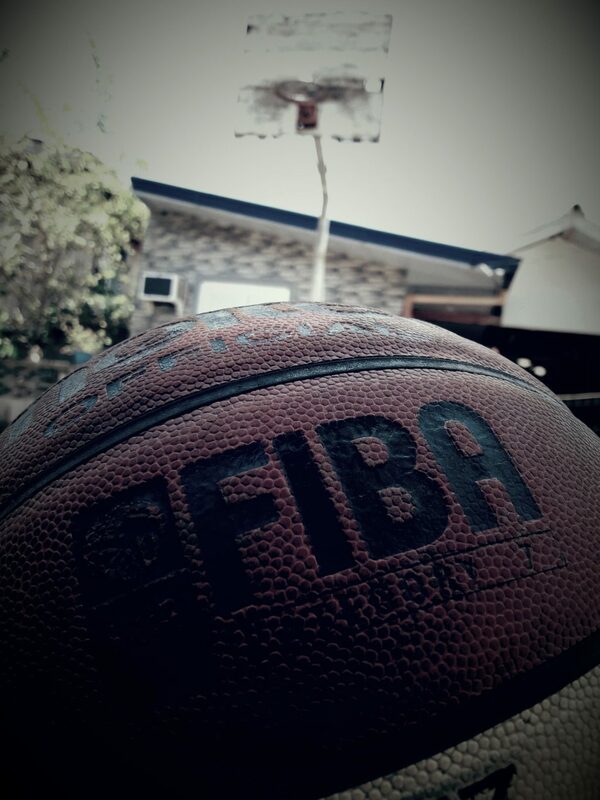 When I was a kid my father noticed me that I love basketball thats why I have this court right now. He surprised me with this one for me to master the art of basketball. I keep ballin everyday this court sees everything to me my sweat,blood, tears and effort thats why he loves me back.